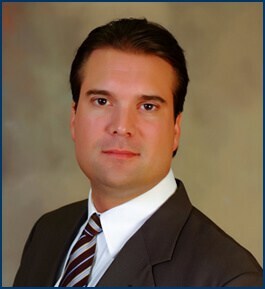 Benjamin L. Taylor is a lifelong resident of DeSoto County and has distinguished himself in the area of products liability and personal injury law. He has a reputation as a fierce advocate for his clients and has obtained millions of dollars in verdicts and settlements over his career. He has been listed in the publication Super Lawyers of the Mid-South in the area of product liability. Ben has helped numerous families and stays in close contact with most of his clients even after their legal matter is resolved.